Are you prone to hair-pulling behavior? 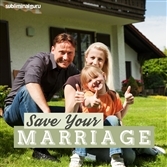 Want an effective method to overcome this damaging activity? Hair-pulling is a habit that becomes an impulsive behavior. It can be a sign of nervousness and anxiety, a form of self-harm that reduces self-esteem and leaves you feeling guilty, ashamed, embarrassed, and even isolated. With the Stop Hair-Pulling subliminal session, you'll find the power to conquer your hair-pulling behavior! As you listen, thousands of potent positive affirmations will change your thinking, helping you break the habit from the inside out. You'll start to treat your hair and scalp with respect, giving them the nourishment they need to grow naturally. You'll become more relaxed and confident, finding the willpower to keep your hands away from your head on demand. 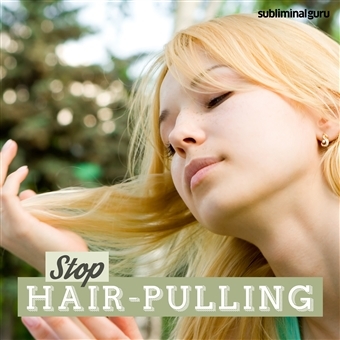 Download the Stop Hair-Pulling subliminal audio now to be free from hair-pulling impulses for good. I am able to leave my hair alone. I treat my hair and scalp with respect. I let my hair grow naturally. My hair is beautiful and healthy. Hair pulling is easy for me to avoid. I keep my hands away from my hair. I take excellent care of my hair. Healthy hair is important to me. I am free from hair pulling for good.